Elkay, manufacturers of stainless steel kitchen and foodservice equipment, signed a new, 47,073-square-foot headquarters lease while Securitas signed a long-term extension on its existing 18,122-square-foot lease. Advizor Solutions—providers of business analysis software and consulting services—also expanded, going from 3,500 to 4,020 square feet. 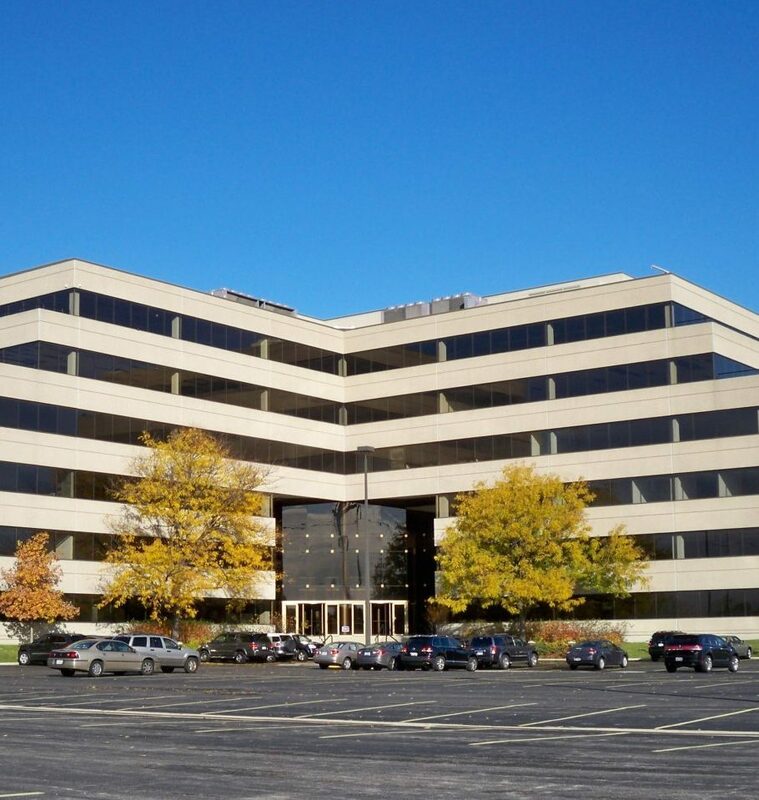 Pinkerton, a subsidiary of Securitas, signed a new lease for 2,145 square feet as did Martin Whalen Office Solutions, a subsidiary of Xerox, as it leased 2,900 square feet for its regional office. “The entire Colliers team has been very focused on this project and has done an outstanding job—from driving leasing absorption, to executing the construction elements of the business plan,” said Timothy Ronan, Jr., founder and managing partner of Stanton Road Capital (SRC), the building’s owner. The surge in leasing follows SRC’s announcement of a $2 million renovation of the property which will include common area updates such as the lobby, tenant corridors and the conference facility. “Grab and go” food service will be introduced while a new tenant lounge and a fitness center, complete with upscale bathrooms and lockers, will be built. SRC purchased the property, which was 48 percent leased at the time, in October 2017. Jeffrey Schneider, project manager with Colliers, will oversee the work which started earlier this month and will be completed by fourth quarter 2018.